In this day and age, there is no doubt that sports have become an integral part of our daily life. Whether you are a captain who wants to keep your team’s memorable moments, an enthusiastic sports blogger, or just simply a sport lovers – we always have something to share the sporting spirit with you. Especially when you own an e-store targeting to energetic people who love sports and outdoor activities, a suitable WordPress theme for your website will soon become your “right hand”. This is a collection of the best WordPress themes designed for sports clubs, sport stores, sport blogs, news and any other sports related websites. Understanding that there are a huge number of available WordPress themes on the Internet, we want to guide your search and assist you in finding the perfect theme for your needs. 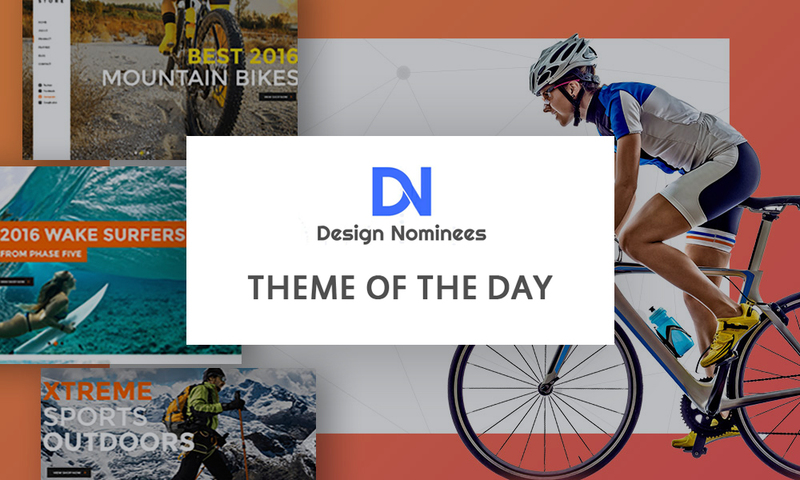 Continue reading to check out the top sports WordPress themes – Let’s start! 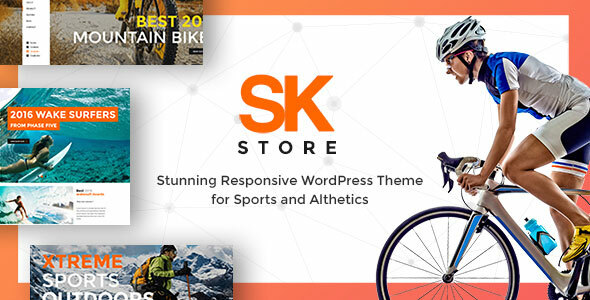 SK Store is proud of being the brand new responsive Store WordPress Theme on ThemeForest that provides customers with creative yet professional and modern solution. Specially designed for sports and athletes, it’s also suitable for any store such as: selling skateboards, snowboards, mountain bikes surfing, stunt rider, life coach, and so on. 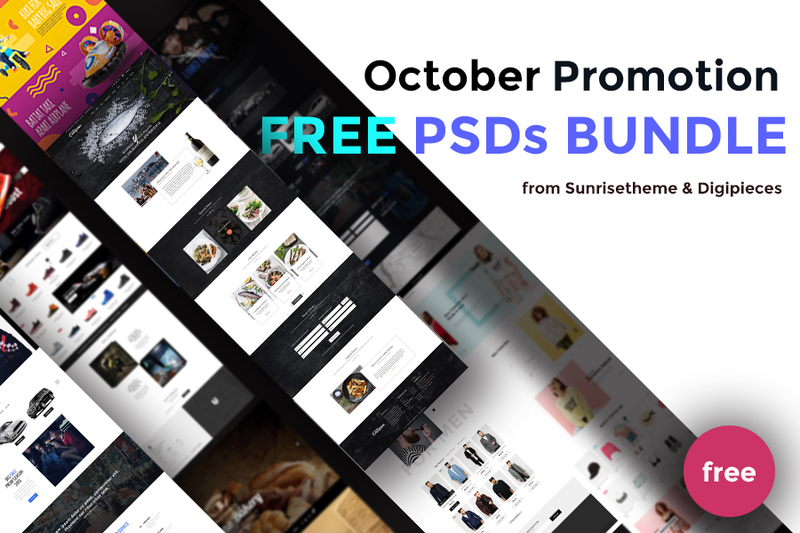 This theme has included the premium Slider Revolution plugin, which enables the creation of gorgeous slides. Users can now showcase sports event highlights, or pictures of their gear and products. Of course, personalized effects, transitions and animations will be featured between different slides. WooCommerce was made available, making it easier to setup your own online merchandise store. Moreover, SK Store can be translated into multiple languages, and its layout is responsive. More than 600 beautiful Google Fonts are available, along with 4 different site color schemes. Last but not least, with a bold and appealing color palettes of black and orange combination, SK Store allows you to quickly create a professional eCommerce website, and definitely make yours stand out of the crowd. Are you curious about SK Store? If “Yes”, go for its Demo and experience the full features! Custom widget area manager lets you create unlimited widget areas that can be added using the Pagebuilder. 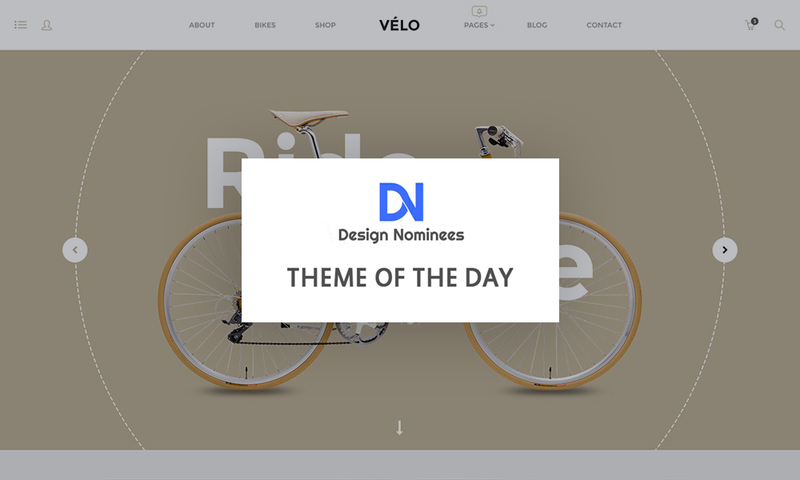 If you are not convinced by this stunning theme, please take a look at its Demo and decide on your own. Sportexx is a robust and flexible WordPress theme to help you make the most out of using WooCommerce to power your online store. The design is best suited for Sports, Fitness and Gym like stores. However it can also be used for lot of other stores as well. It features deep integration with WooCommerce core plus several of the most popular extensions, such as: Visual Attributes for WooCommerce; YITH WooCompare and YITH WooCommerce Wishlist. Clean code providing high level of customization using filters and actions. Can be Optimized easily for high speed performance. Moreover, Sportexx can be customized easily using Redux Framework and Customizer. It has a powerful theme options panel via Redux and can easily integrate most of its options with WordPress’s native Customizer. The theme also bundles custom tailored version of revolutionary Visual Composer which allows users to build various page layouts with minimum effort. 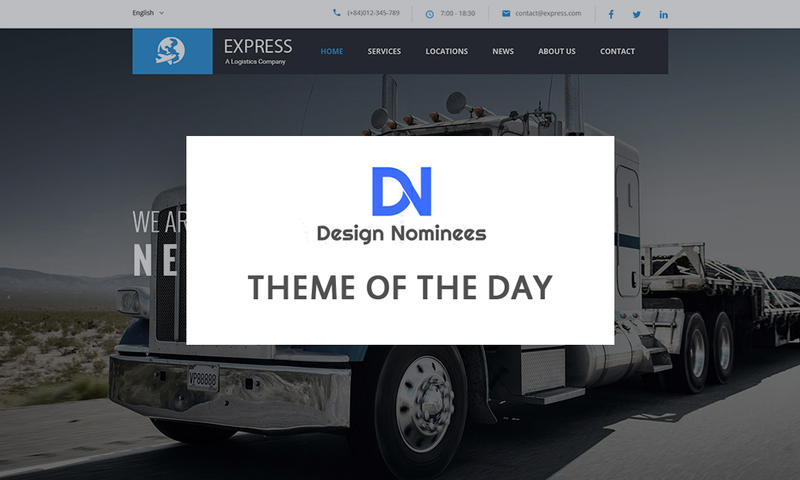 Just have a glance at its Demo, you will be totally persuaded by this WordPress themes. KickOff is an WordPress theme specifically designed for modern soccer clubs, leagues, and for team and players, fixture matches multiple views gives clubs, leagues the luxury to manage their events on their website. Users can also manage player profile, team profile and their listing, according to their points, fixture listing and fixture management. team lineup and player lineup in fixture listing, and their full detail of matches. Customize the WordPress site as much as you want, you will have tons of layout possibilities with unlimited variations and colors and sidebars. Results, fixtures, blogs, teams, players, and detail view included in this theme. 4 different ad units, post/page slideshows and so much more! All the aforementioned WordPress themes have their own advantages and disadvantages. We profoundly understand that the choice of theme plays a significant role in the success of any online business, and the sports industry is not the exception. As a result, while trusting our list, you should additionally analyze your requirements and objectives before picking a particular theme. If you have any good or bad experience relating to these WordPress themes for sport, just share our opinions together. 4 years of experience working with WordPress and other related open source content management system. Spend my entire career to bring about excellent products, positive changes and innovation to the WordPress community.